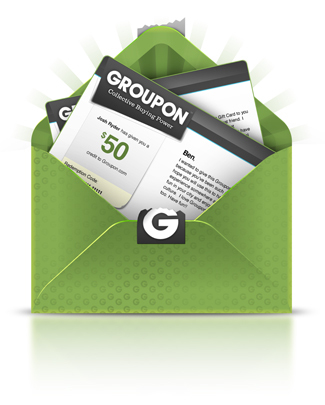 I've been using Groupon for years, and always find a great deal on concert tickets, home items, and even massage services. I came across Groupon Coupons, and wanted to see if the same deal saving still applied! Online shopping is convenient, and let's face it, who doesn't like shopping in the comfort of their own home?